DON'T MISS THE NEARLY 500 PICTURES OF THESE PROPERTIES BELOW! Below are four awesome hunting properties totaling 267 acres available to lease for the upcoming 2016-17 Hunting Season! 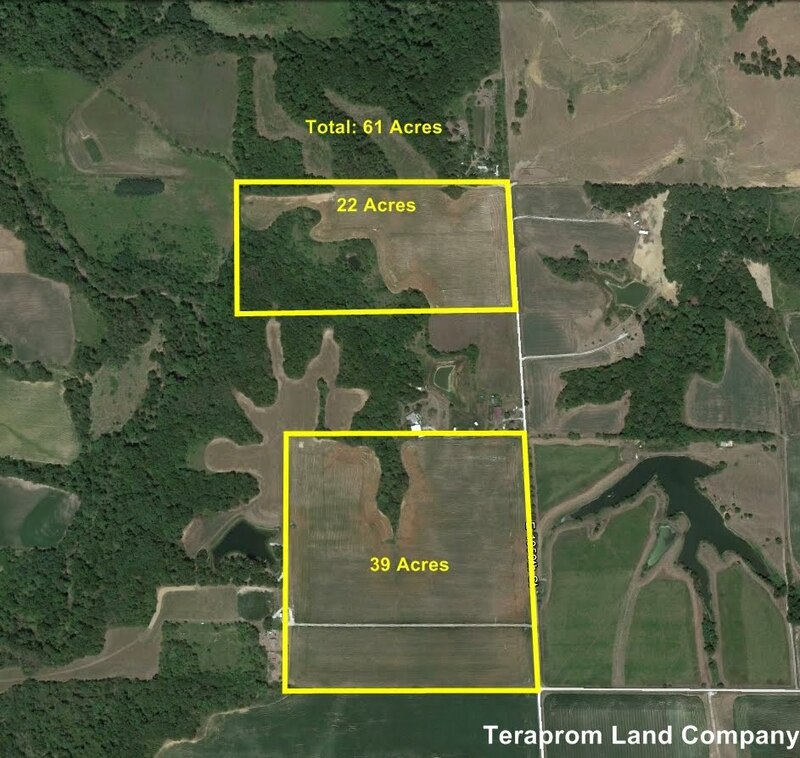 These properties are all located relatively close to one another in Southern McDonough County, near the Schuyler County line. Contact us soon if you're interested in these leases as we don't expect them to be available for long! 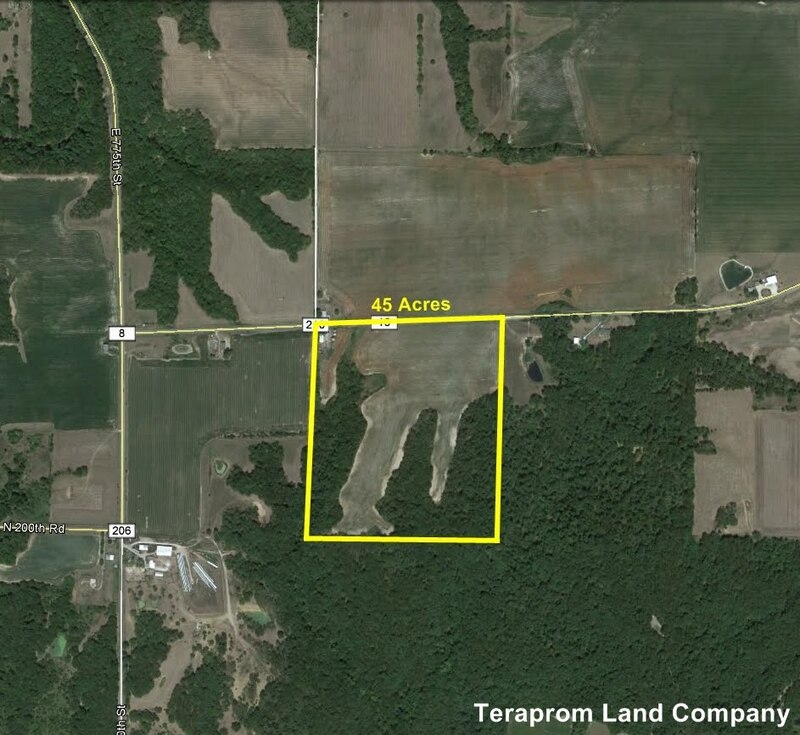 Ownership: These properties are owned by a private landowner on whose behalf Teraprom is leasing these properties. Exclusivity: You will have exclusive hunting rights to your leased property during the term of your lease. 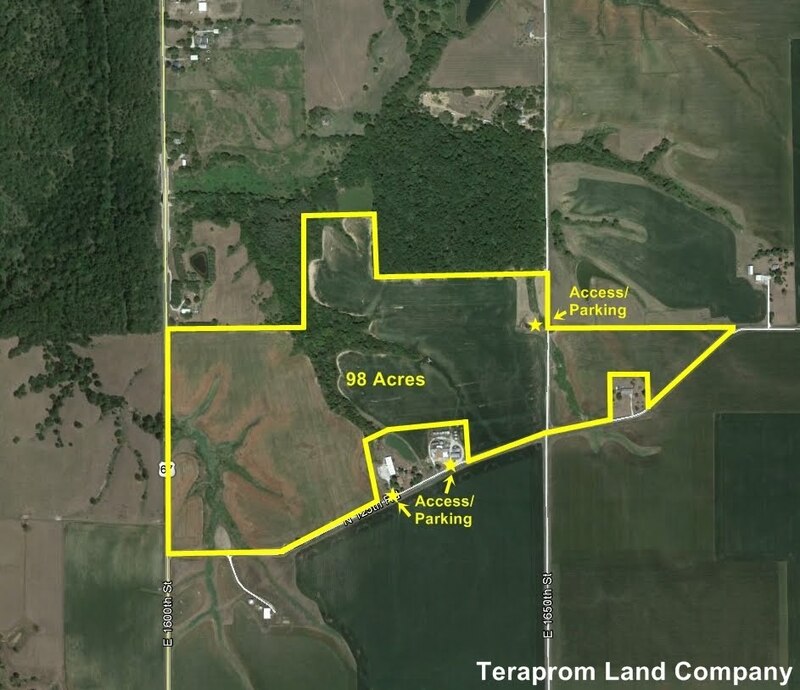 Teraprom and the landowner retain the right to access the property at any time. There are almost 500 pictures of these properties below, along with aerial maps which will help familiarize you with these outstanding properties. If you have any questions about any of the tracts below or if you would like to schedule a visit to take a look at it, please fill out the incredibly easy to use form at the bottom of this page or email us at main@teraprom.com. TRACT A - $2,250 - LEASED: NO LONGER AVAILABLE! TRACT B - $1,750 - LEASED: NO LONGER AVAILABLE! TRACT C - $1,550 - LEASED: NO LONGER AVAILABLE! TRACT D - $1,950 - LEASED: NO LONGER AVAILABLE! This lease covers the hunting of Whitetail Deer and Turkey during all hunting seasons that occur during the term of your lease. A 20% non-refundable deposit is required to secure the lease. These tracts will be leased on a first-come, first-served basis, as determined by when the deposit is paid to Teraprom. The remaining balance can be paid in a lump sum or spread across multiple payments. Please note however that failure to make a payment by the deadlines specified in the lease will result in a default of the lease and forfeiture of any money already paid. The lease term will begin immediately upon lease signing and run from the earlier of: 12 months or May 31, 2016.